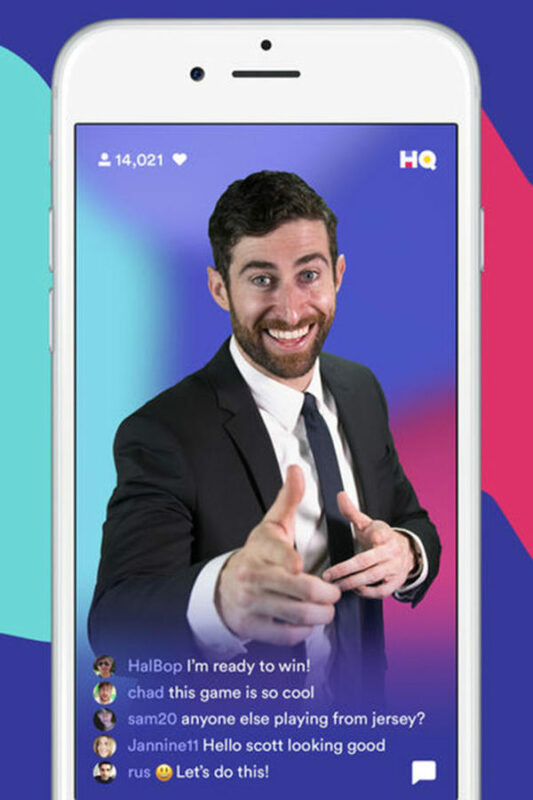 Announcing the HQ for HR Game Show – Sign Up to Play Today! Fistful of Talent has teamed up with Paycor to bring you HQ for HR every Tuesday at 1 PM, starting May 1st. We’ll air five episodes with fifteen different HR leaders! Watching this could be the best 15 minutes of your day! Here’s how it works – hit the link here or below to register for HQ for HR, and you’ll automatically receive email notifications each week about when HQ for HR is going live each Tuesday. Click the link and join us and answer 12 HR body of knowledge questions digitally while you watch your peers answer them live on air. You can do it from your desk or your phone, we just want you there! After every episode, we’ll post a top 10 leaderboard at Fistful of Talent and here at the Capitalist showing who among the participants is an HR LEGEND. We’ll use that leaderboard to invite you on the show live the following week – we’ll keep working down the list until we have 3 takers! The top 5 cumulative scores across the 5 episodes will receive a major award to be announced during Episode 1. PS – no Google allowed – or even Bing, people. We trust you because you look trustable, and let’s face it, most of you are in HR. Check it as FOT’s Tim Sackett and your friend KD get down to the nitty-gritty with some of the sharpest minds in the HR/Talent industry! REGISTER FOR HQ FOR HR BY CLICKING HERE!!! !